There are two ski slopes which are situated near Wielka Krokiew ski jump. These lifts are especially recommended for the beginners. Ski kompleks located on slope of Gubałówka. Two chairlifts of the length 1350 and 400 meters are available for ski tousists. Longer lift is also open in summer season. Ski run of the length of 600 meters is very attractive for ski lovers. Thanks to four-persons chairlift. Entrance to this beautiful valley is just nearby a famous temple in Jaszczurówka. After one hour walk we reach picturesque Olczyska glade. In this place we can find lower station to Kasprowy Wierch. This magnificent valley is located between Krokiew and Sarnia Skała, along Biały stream. Valley located between Ku Dziurze and Za Bramką Valleys. At the end of this amazing valley we can admire wonderful Siklawica waterfall. 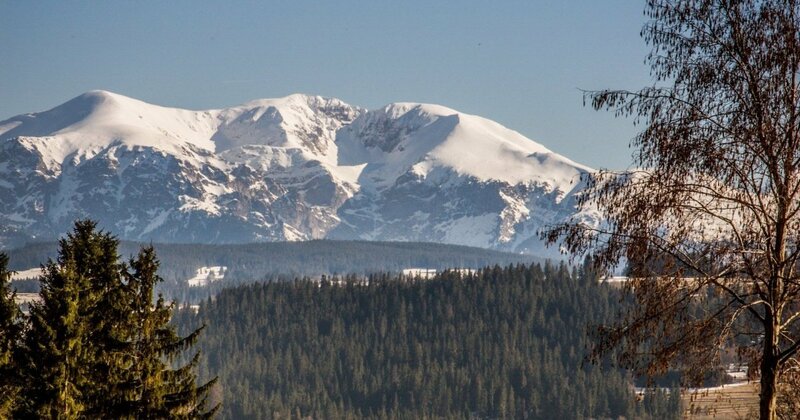 It is one of the most popular and second longest valley in Tatras. This is the biggest and the longest valley in Tatras. This chapel was designed by Stanisław Ignacy Witkiewicz. This is a typical example of Zakopane style. It is located in the center of the town in Kościeliska Street. Roman Catholic Church was built as a token of gratitude for saving the life of the Pope John Paul II after the assassination on 13 of May 1981. Ski jumps in Zakopane are famous all over the World. The most famous promenade in Zakopane with a wide range of shops, bars and restaurants. Social life and entertainments are concentrated there. Large meadow in the town center. It is divided into two halves by Kościuszki Street. Tourists and citizens of Zakopane can admire wonderful views on Tatra mountains and Gubałówka walking along small avenues in Rówień Krupowa. It is located between Krupówki Street and lower station of Gubałówka slope. You can buy there many different souvenirs as well as hand made regional products and traditional regional food.